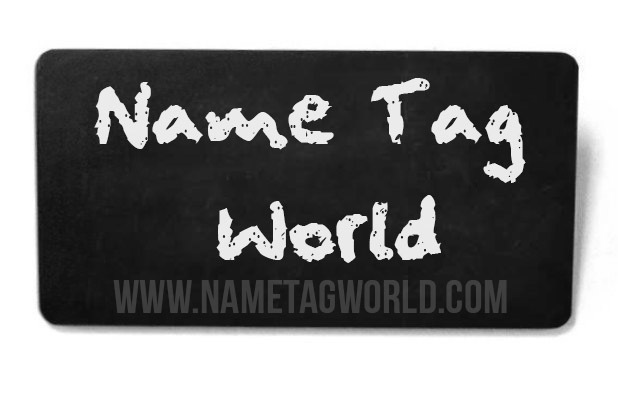 This reusable chalkboard name tag is fully customizable, with magnet or pin attachment. 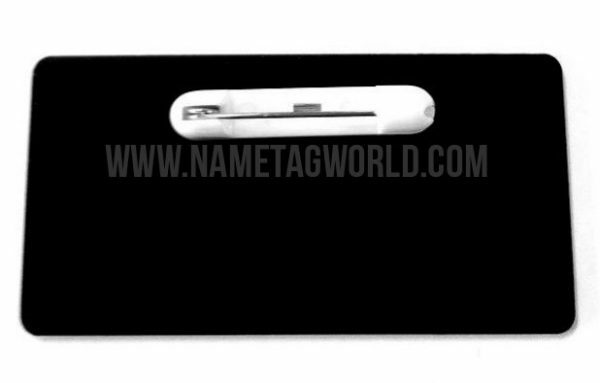 Print your own logo, title, or design element to bring attention to your brand while letting your employees shine. Chalkboard coating allows for hand-personalized name and/or message. Durable black plastic construction. 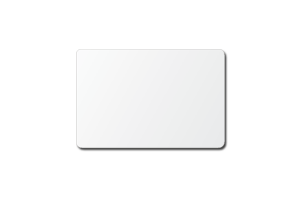 3″ wide by 1.5″ tall rectangle, 1/8″ rounded corners. 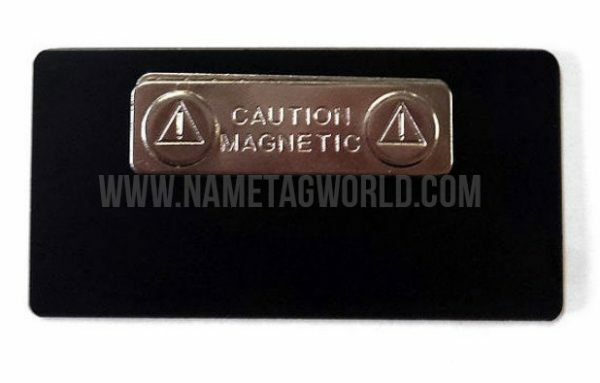 Price is per name tag, per design. 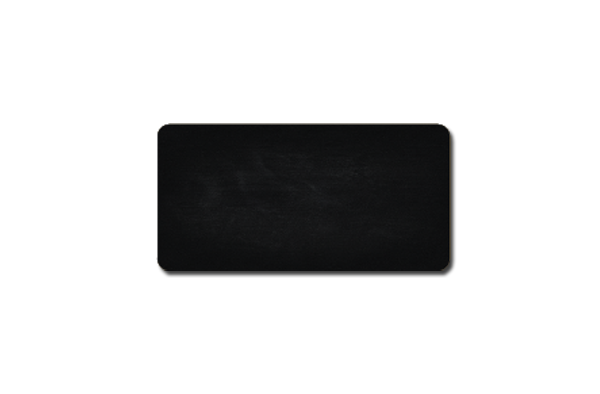 Order these reusable chalkboard name tags today and save! 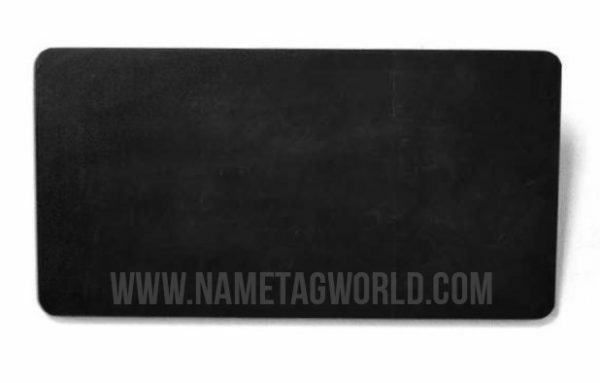 Chalkboard pen sold separately. 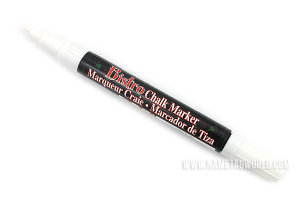 CHALK WORKS ON UN-PRINTED AREAS ONLY.